Position your brand as a leader in the innovative area of Nudging for Good and inspire consumers towards mindful, responsible and sustainable consumption! 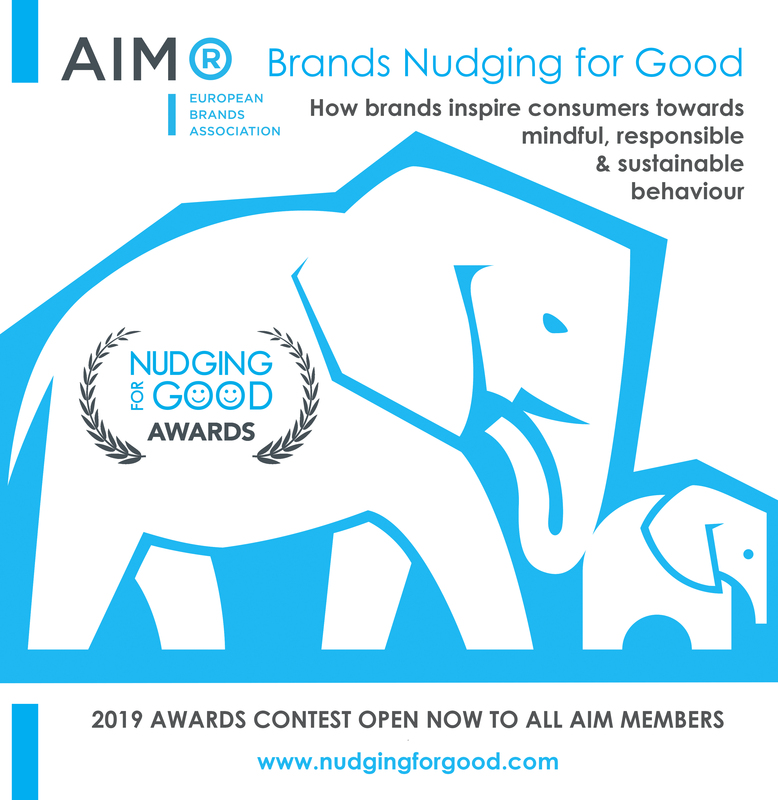 We have launched the contest for the 2019 AIM Nudging for Good Awards and invite all our members to submit their best nudges. A Nudge for good is how a brand, on the basis of consumer insights, makes it easy and desirable for people to change behaviour or habit and adopt a healthier and more sustainable lifestyle. Need some inspiration? You can find many examples of creative brands’ nudges in the case studies section of the AIM Nudging for Good toolkit or check out the winners of our 2017 Awards. We are looking forward to receiving your great brand nudges! Why do we organise the AIM Nudging for Good Awards? Our objective is to promote the creation of original “Nudges for good” by our AIM brands. 1. POSITION YOUR BRAND as a leader in the innovative area of Nudging for Good. 2. 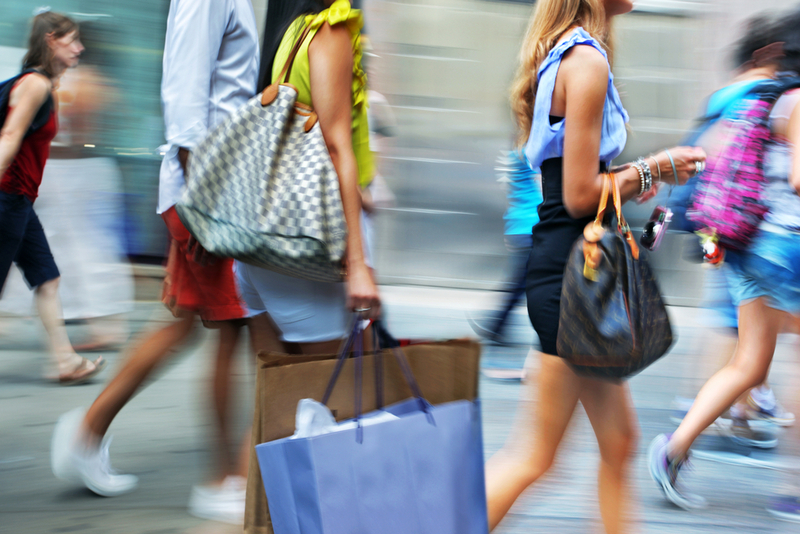 DIFFERENTIATE YOUR BRAND by enhancing your value proposition to consumers. 3. PROMOTE YOUR BRAND initiative in high-level settings. 4. GAIN RECOGNITION from your peers and important stakeholders. Brands are in a privileged position to be actors of change in society thanks to their daily relationship with consumers in the home, in shops, on the go, through digital channels and elsewhere. Participants will have to present an active or recent Nudge for good which addresses one of the AIM Nudging for Good focus areas – health and well-being, environmental sustainability or social responsibility – and which is validated in terms of behavioural impact. For more details on the focus areas, please refer to the Rules of Engagement. To provide inspiration and guidance for creating original Nudges for good to be submitted to the Awards contest, AIM has created a Nudging for Good toolkit, an initiative supported by BVA. What’s the timeline? 3 steps to participate in the Awards! Describe your Nudging for Good initiative using the online initial case submission template as well as the registration form. If the nudge is not yet mature, the description of an idea or project is already enough for this first step. You can submit as many nudges as you like. If your initial submission is validated by the organisers, the second step consists in describing your initiative through the detailed case submission template which you will receive directly from AIM. At this stage, the case does not necessarily have to be fully rolled out, but the company should at least have conducted a pre-test of a prototype. It is recommended to also submit visuals (photos, video, etc.) in order to make the Nudging for Good initiative more tangible. Additional descriptive material (white paper, PowerPoint, etc.) is welcome as well. In September 2019 (date to be confirmed), nominees will present their Nudging for Good initiatives to the AIM Jury (including BEUC – the European Consumers Organisation, WWF, OECD and additional academics in the field of behavioural science). This high-level Jury will choose the winners for the “Nudging for Good Diamond Award”, the “Coup de Coeur Award” and the “Excellence Awards”. On 17 October 2019, the winners will be officially announced during an Awards Ceremony in Brussels in the presence of CEOs of the European branded goods industry, European and national policy-makers, representatives of NGOs and other stakeholders.